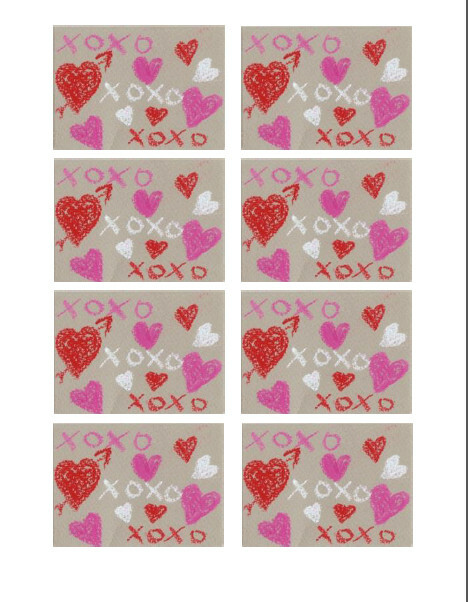 Posted on January 17, 2014 by Cori and Skotte Tagged freebieheartsvalentinesvalentines dayxoxo	CommentsNo Comments on Freebie – Valentine’s Day Printable! Freebie – Valentine’s Day Printable! This entry was tagged freebie, hearts, valentines, valentines day, xoxo. Bookmark the permalink. ← 30 Day Push Goals!